Save an extra 5% (for a total savings of 34%) on this portable shower radio by clipping the coupon on the product’s page! This speaker has FM radio and delivers great sound quality. It also has a built-in mic that allows you to take hands-free calls. It has 10 LED mood lights that will make your shower even more relaxing. 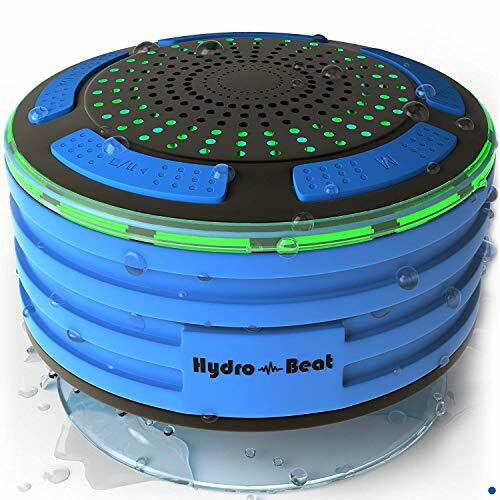 If you want a shower speaker to help you relax, then get this great one while it’s still on sale!